Supporting display resolutions of up to 1920x1200. Supporting display resolutions of up to 1920x1200. 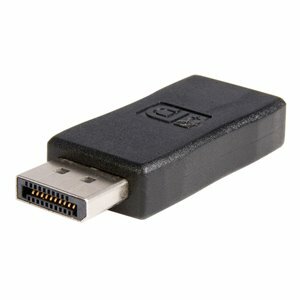 This cost-effective solution maintains the incredible graphical performance offered by DisplayPort, while eliminating the cost of having to upgrade your HDMI-capable display to a display with built-in DisplayPort support.